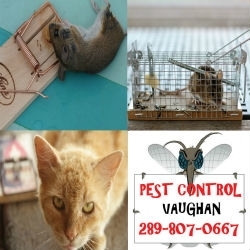 GTA Toronto Pest Control is one of the most trusted pest control companies in Toronto and Vaughan and the GTA. For Mice, Bedbug, Ants and Wasp control, Call us! 416-907-8509. 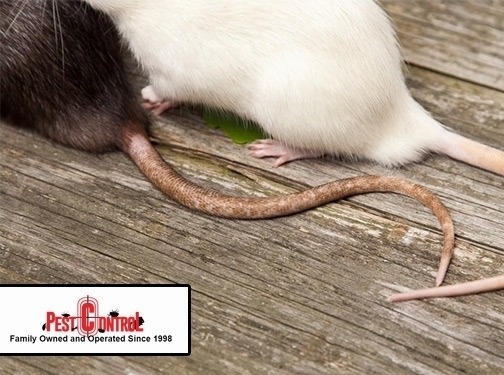 We absolutely Guarantee our pest control results. Restaurants and homes will appreciate our pest control service guarantee and our unmarked vehicles. Please visit our website for more local service information. Canada (Ontario) based business providing pest control services. Website includes details of services provided, testimonials, blog, full contact details.